Hey Guys! Are you ready for the 2nd part of the Surprising Online Shopping Statistics, which we were discussing last time? Check out the 1st Part here! The Online Shopping Market is progressing at a very rapid pace. 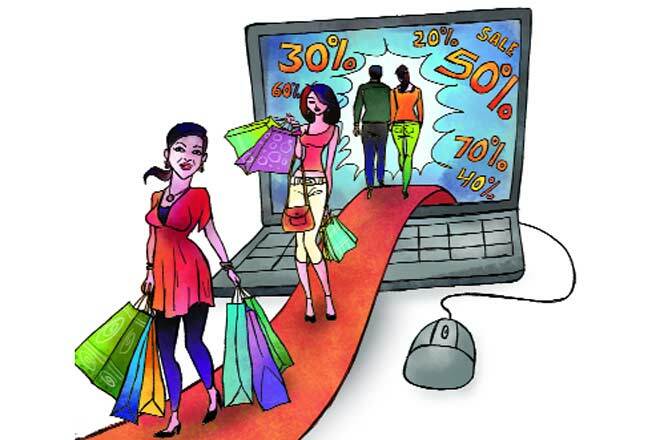 It’s the time to harness the immense potential present in the online Shopping world. All, what the Online Shopping Websites need to do is to target their customers very well, consider them an asset and utilize the best ways for the promotion. Stop Beating around the bushes, as it will lead the online shopping websites nowhere. 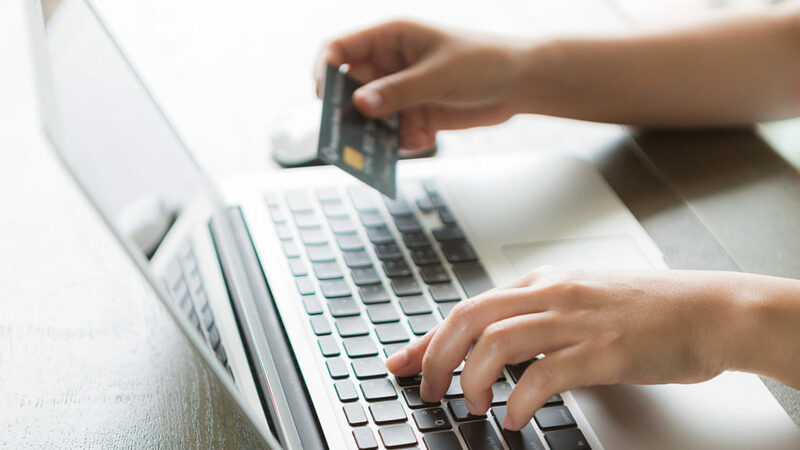 Also, the Online Shopping experience offers a lot to the customers, and the buyers can look towards the most recognized and branded shopping websites for the best-personalized shopping experience!